It may sound obvious, but the best way to banish the effects of Winter on the skin is to look after it and to moisturise. Ever since I was a teen, I have turned towards one brand in particular when my skin is suffering. Simple. 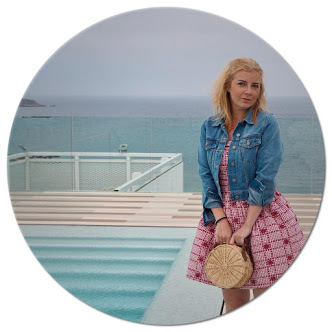 Growing up I always had very sensitive skin, and Simple’s skincare philosophy of using no colourants and no perfumes in their products drew me to them as I knew they had a lower chance of causing irritation. During the Winter it is even more important to make sure you remove your makeup before you hit the sack for the night. Central heating dries out the air making it harder for your skin to breathe and sleeping in your makeup will compound the issue and increase your chances of waking up with spots and blotches. I rarely rely on wipes alone to remove my makeup, but on those late, late nights when all you want to do is fall into bed doing something is better than doing nothing. 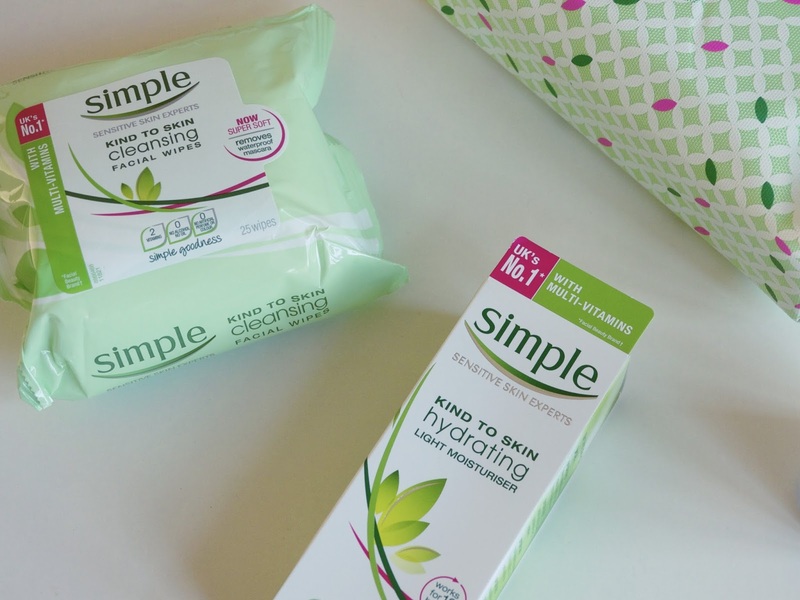 Simple’s Cleansing Facial Wipes leave your skin feeling refreshed even at the end of the hardest days. Of course skincare doesn’t start and finish with taking your makeup off. Throughout the day your skin loses moisture thanks to the environments in which we work, live and workout in. Another part of Simple’s Kind to Skin collection is the Hydrating Light Moisturiser which isn’t overly greasy meaning it doesn’t make your skin shinier than Rudolph’s nose and simply leaves skin feeling replenished and hydrated throughout the night. One thing we probably all neglect a little bit in Winter is our bodies, the skin that no-one sees because it is hidden away under layers of clothes on a regular basis. But if we keep protecting it and nourishing it throughout the Winter, when the warmer months come around again it will be less of an uphill struggle. I am absolutely loving Simple’s Nourishing Body Wash at the minute because it really does make my skin feel smoother, calmer and less irritated when I do. It has all the goodness of their facial products with the addition of Chamomile to soothe too. Don’t forget that what you put in your body will have an effect on your skin too, make sure you drink plenty, eat well and don’t hibernate through Winter, keep on exercising too.